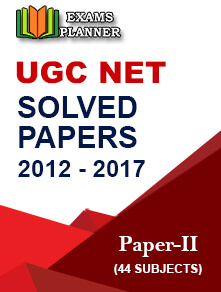 The UGC NET 2018 official notification is out. The online registration will start from 06th March. Check out other details of the exam. 24 February 2018: The Central Board of Secondary Education (CBSE) has released the official notification for University Grants Commission National Eligibility Test (UGC NET) 2018. Candidates can check out the same at www.cbsenet.nic.in. 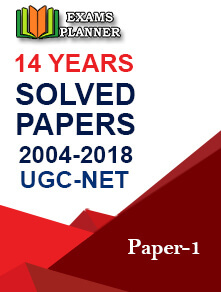 UGC NET is a national-level examination conducted for the post of Assistant Professor and for the award of Junior Research Fellowship. This year, some new changes have been introduced in the exam related to age limit and exam pattern. Paper I tests the candidates on teaching/research aptitude, logical reasoning, thinking ability, language comprehension and general awareness. Paper II tests the candidates in their subject of post-graduation (which they have opted for NET). The upper age limit for Junior Research Fellowship (JRF) has been increased to 30 years from 28 years. There is no change in the age relaxation criteria. There is no upper age limit for the post of Assistant Professor. Candidate should have secured 55% marks in Post-graduation/Master’s degree or any other equivalent examination from a recognised university. Candidates belonging to OBC/SC/ST/PwD category should have secured 50% marks in Master’s degree. 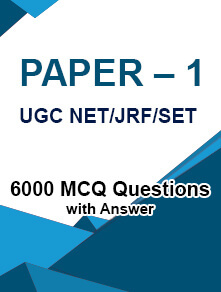 Candidates who will be appearing in the final year examination of the qualifying degree may also appear in UGC NET. Those who have given the final year exams and the result for the same is not out yet are also eligible. The online application process will start from 06th March 2018 and the last date for online application is 05th April 2018. The exam is scheduled to be conducted on 08 July 2018 (Sunday).